Grantley Evan Marshall, also known by the stage name Daddy G, is an English musician and a founding member of the glorious band Massive Attack. 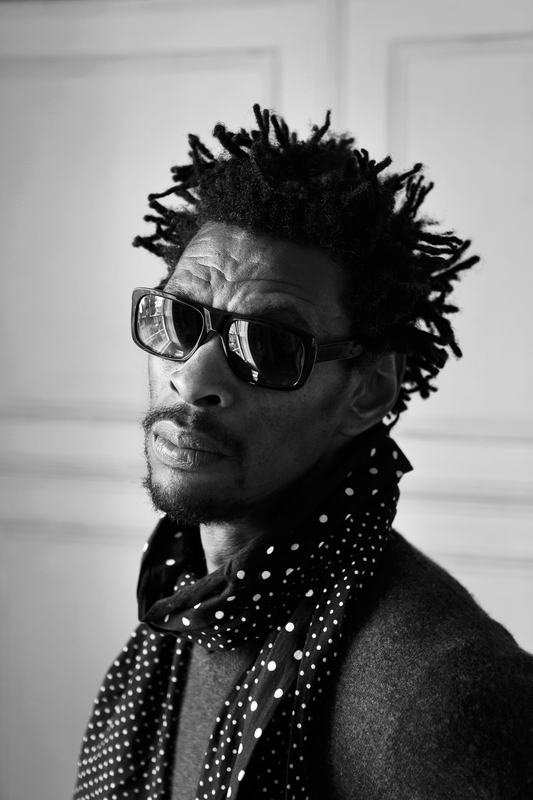 With his groovy and downtempo sounds, Daddy G and the Massive Attack are considered to have pioneered the Bristol Sound along with other legendary acts such as Portishead and Tricky. Born in Bristol, Marshall joined the city music scene at an early age as a member of the sound system The Wild Bunch in the 1980s, which included two other Massive Attack members, Robert del Naja and Andrew Vowles. Nowadays he work mostly in solo, traveling across the planet with his eclectic and always changing DJ sets and productions.